Painted earthenware Chinese guardians (mid-sixth century) at Eskenazi, London, 1-10 November. £250,000. Photo: Courtesy of Eskenazi. 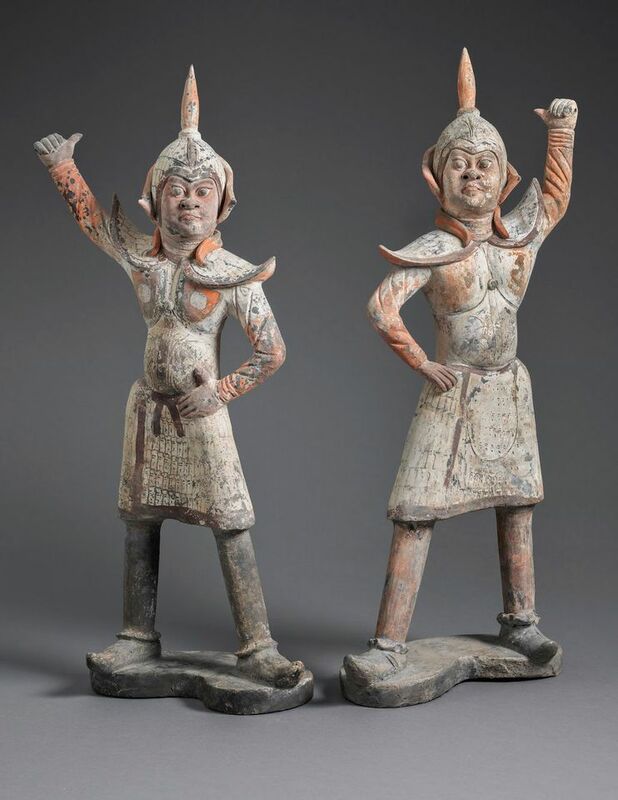 This pair of expressive earthenware guardians is part of Eskenazi’s second showcase of works from the collection of the American film and television agent Norman Kurland, whose agency represented iconic TV shows ranging from Cheers to Scrubs. The Hollywood honcho amassed a beloved collection of works from the brief Six Dynasties period (AD220-581) in China. He once reportedly considered being buried with these objects, but he opted instead to consign them with the London-based dealer instead of donating the works to a museum, where “perhaps five or ten pieces would go on display and the rest would go into some dark store”, Kurland once told the Financial Times. 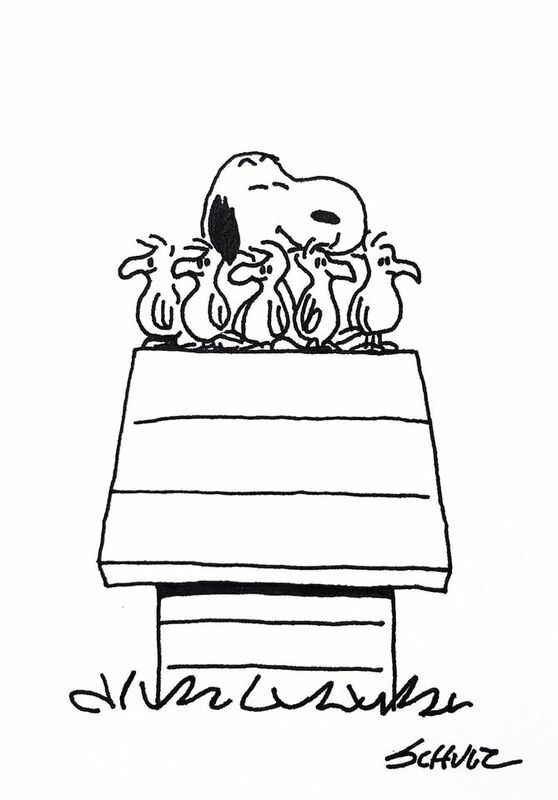 Part of a series of signed pen-and-ink drawings by the beloved American cartoonist Charles Schulz from his Peanuts series, this work includes the birds that the artist introduced first in 1961 that were later developed into the character Woodstock, Snoopy’s sidekick, who made his first appearance in 1967. Heritage Auctions in Dallas achieved the record for a work by Schulz in 2007 with an original Peanuts comic strip from 1955 that realised $113,525. 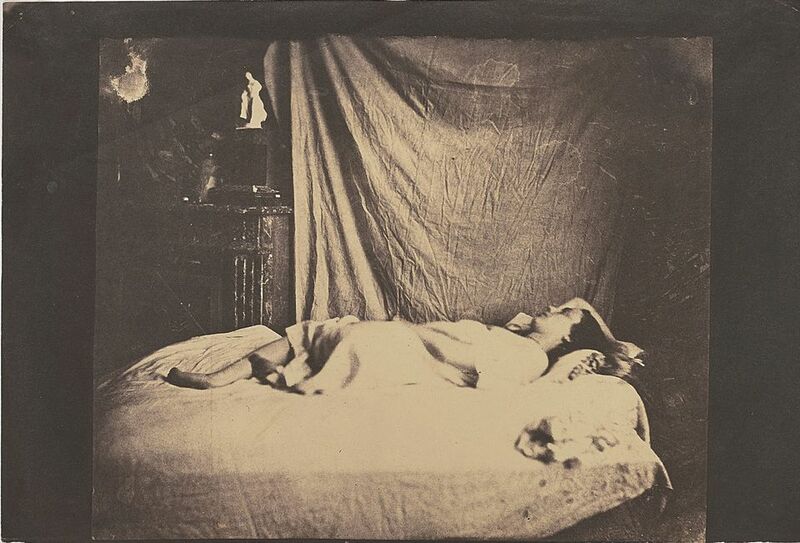 Charles Nègre, Model reclining, (around 1849-1850). Photographs sale at Phillips, London, 1 November. Estimate £100,000-£150,000. Hailing from the personal collection of the British dealers James and Claire Hyman, this 19th-century salt print was likely a study for Charles Nègre’s painting La Lecture. James Hyman says there is “rarity in these early French salt prints, with many of these works being unique or irreplaceable”. Indeed, the negative of the work has been lost, but five similar negatives of the same model in the artist’s studio are known, one of which is in the Nègre family collection. The print was last offered by Sotheby’s Paris in 2002 where it fetched £90,000, well above its high estimate of £18,000. Jean Prouvé, Room 10 from École de Dieulouard (1952-53). 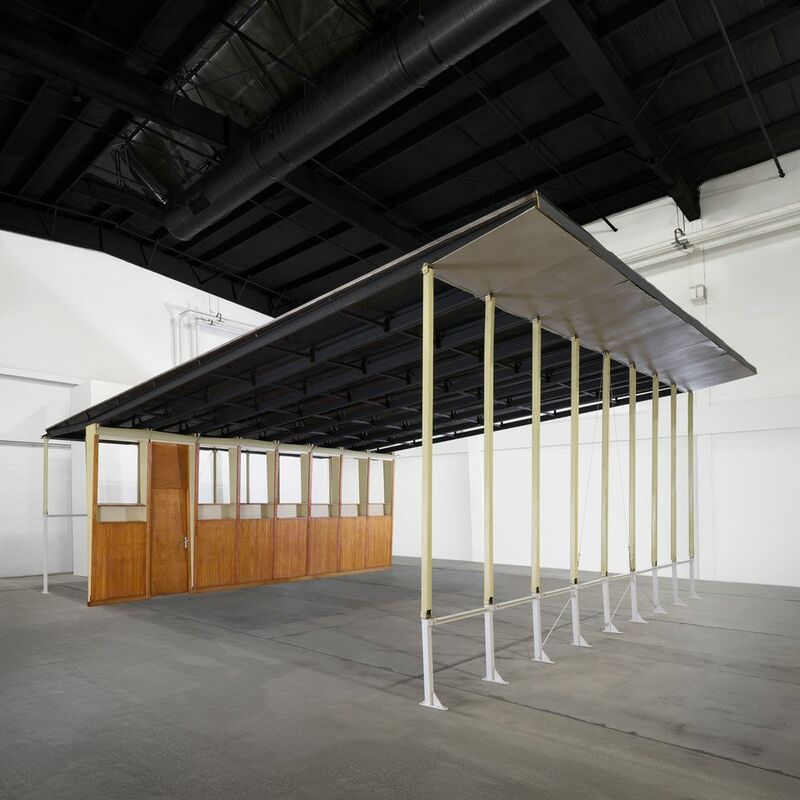 The Boyd Collection sale at Wright, New York, 8 November. Estimate $500,000-$700,000.